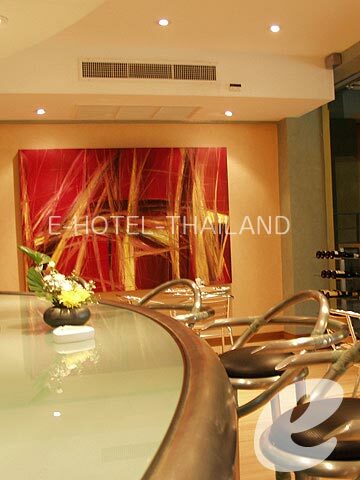 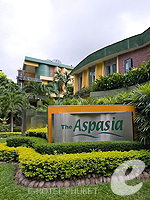 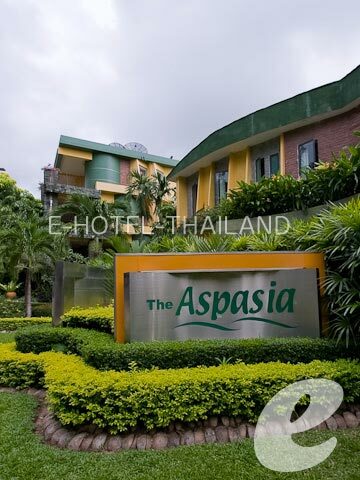 The Aspasia Phuket is a condominium-style boutique resort with spacious rooms. 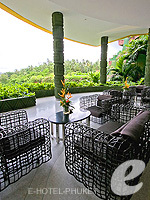 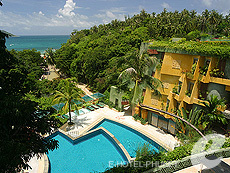 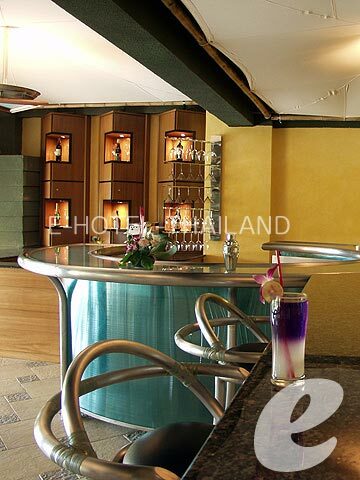 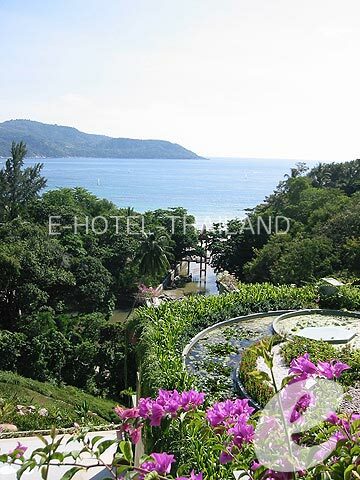 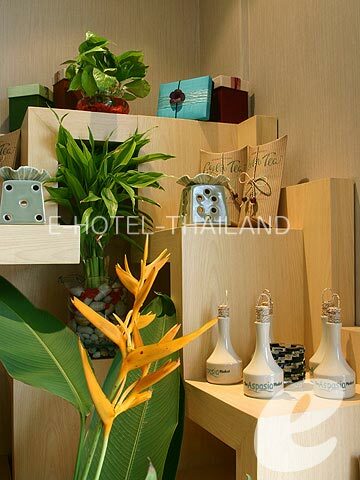 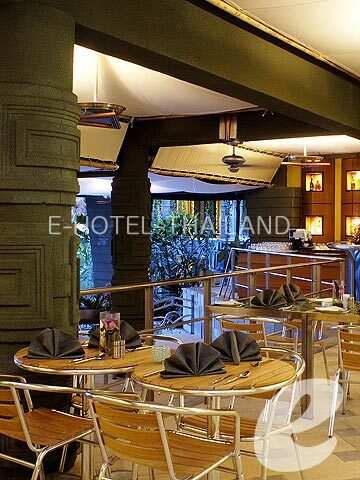 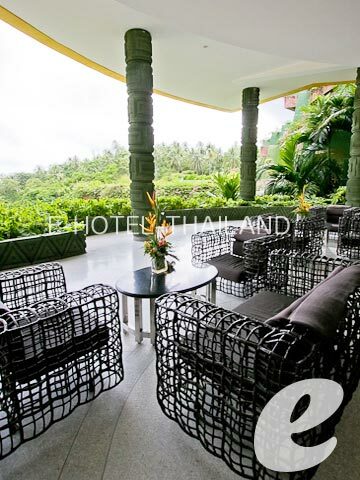 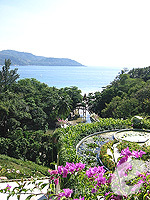 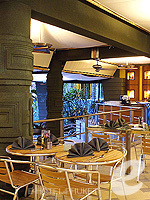 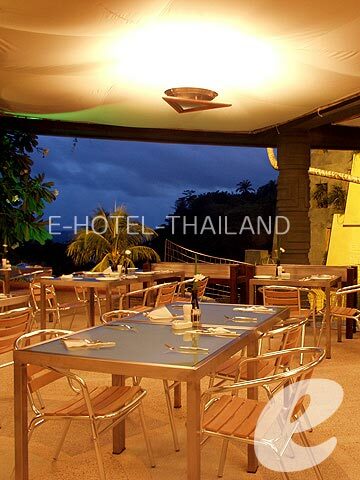 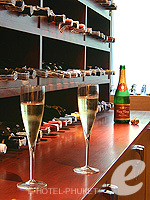 The Aspasia Phuket is a boutique resort situated on a cape in the northern part of Kata Beach. 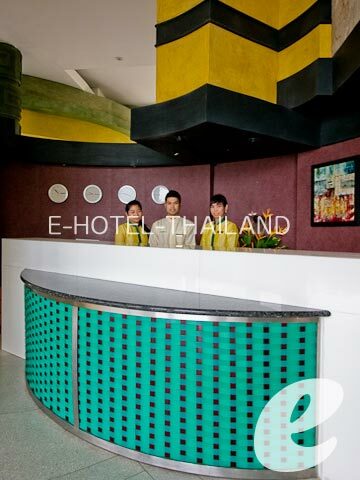 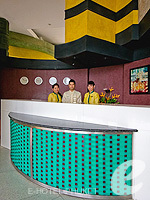 It is originally designed as a condominium with a total of 117 rooms, but offering 48 rooms as hotel rooms. 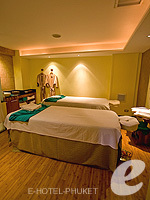 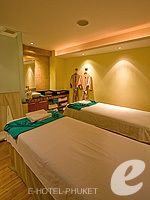 The rooms are extraordinary spacious and comfortable. 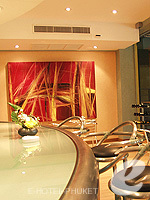 Recommended for families and groups of friends.